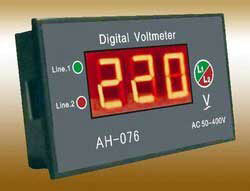 It is economical method of analog to digital conversion. The resolution is up to 5 important digits are obtained. Incorrect reading is obtained when the noise signal is occurred. The filter is used to reduce the noise signal which also reduces the total speed of operation. 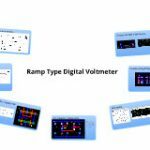 The accuracy of the whole system is depends on accuracy of digital to analog converter and accuracy of internal reference supply. The speed of operation is restricted. The speed is depends on which type of switches are used. 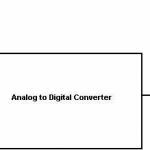 The conversion time required for digital to analog converter.